Who knew that rapper, Drake, has a good sense of humor? He did an amazing job hosting the 2014 ESPYS Award. I caught myself literally laughing out loud on his skits. I couldn’t believe that the Canadian rapper is actually funny considering he’s not a professional comedian. Thanks to YouTube, I was able to watch the highlights of the show. 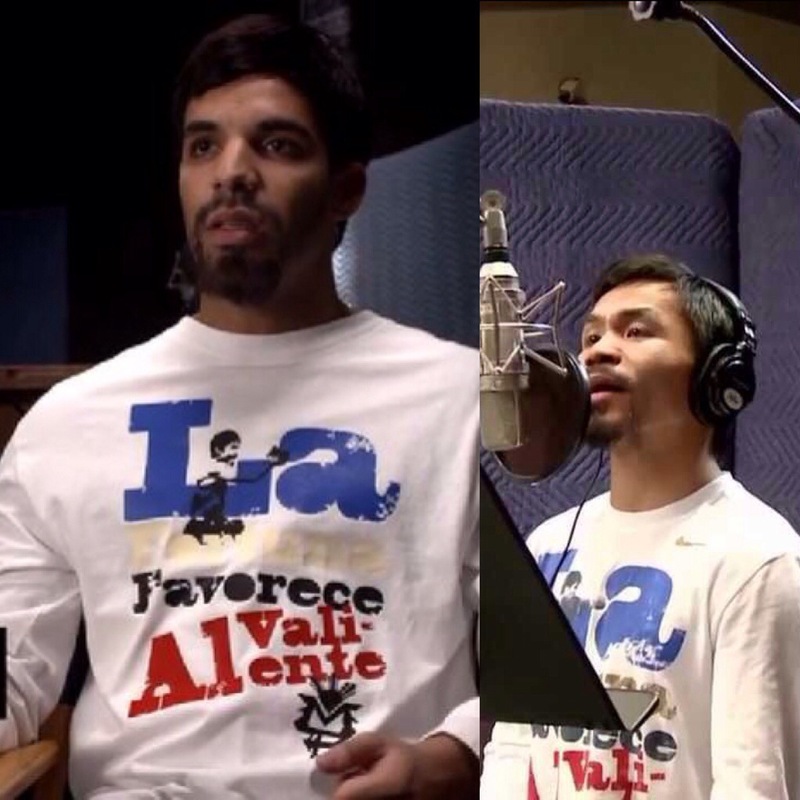 It all started when I watched his Manny Pacquiao skit. Some critics said he was being racist and offensive. However, as a Filipina, I thought it was hilarious and his accent was on point. The fact that some people in Philippines actually sounds like that, made his performance funnier to me. Next was his Skylar Diggins skit. When he asked her, “So how was your trip?” while he started putting on some lip balm to prep for his unexpected kiss with Diggins was hilarious. 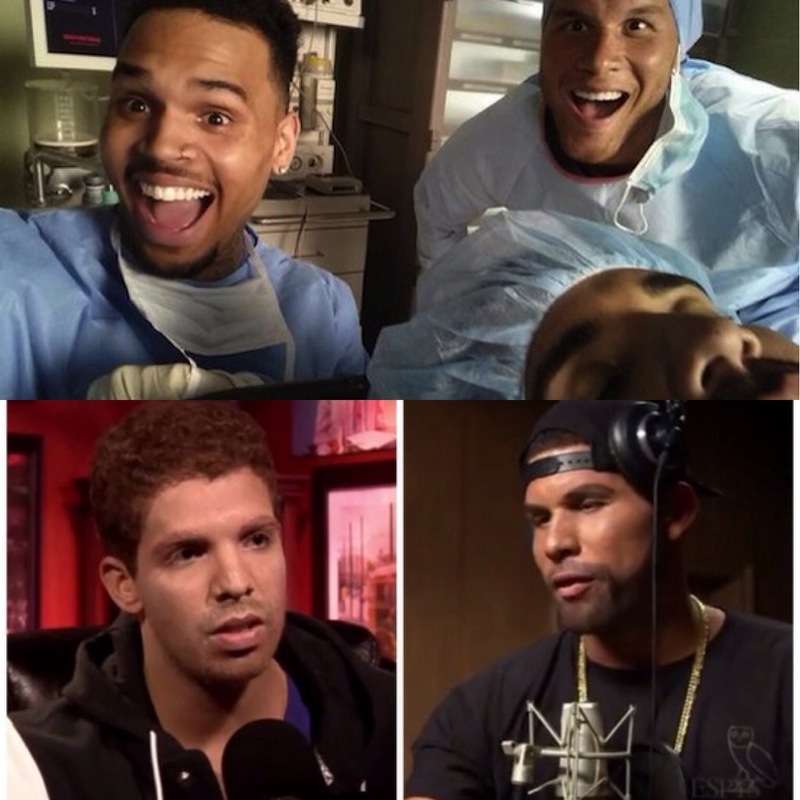 Another highlight was his skit with Blake Griffin and the surprise appearance from Chris Brown. Not only was it funny, it also stopped the never-ending feud stories between the two recording artists. Of course, entertainment life wouldn’t be complete without the negative people and their negative outlook on their specific “I can’t stand him” list. Some might say he was corny or that it’s not a good look for him as a rapper. News flash: it’s called acting. 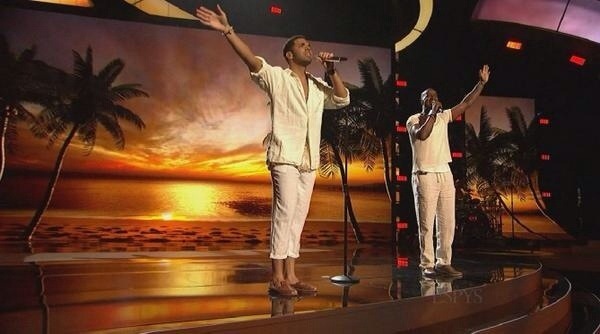 Drake’s performance was impressive and it was good to see that he has a sense of humor. Pingback: ♠World™ | AceWorldTEAM.com VHS SUMMER SKITS & MORE!